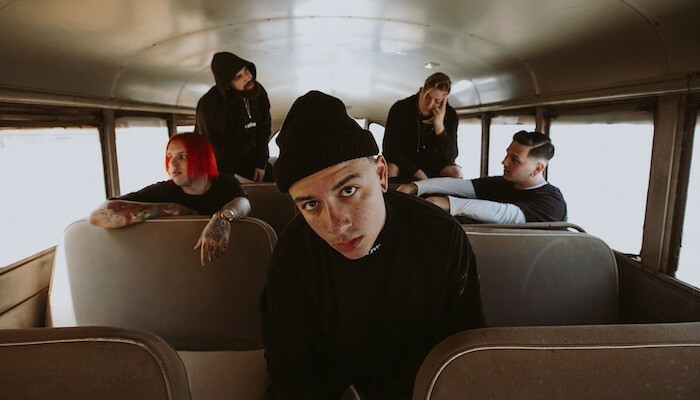 Sylar have released a new music video "SHOOK! ", taken from their last album "Seasons". 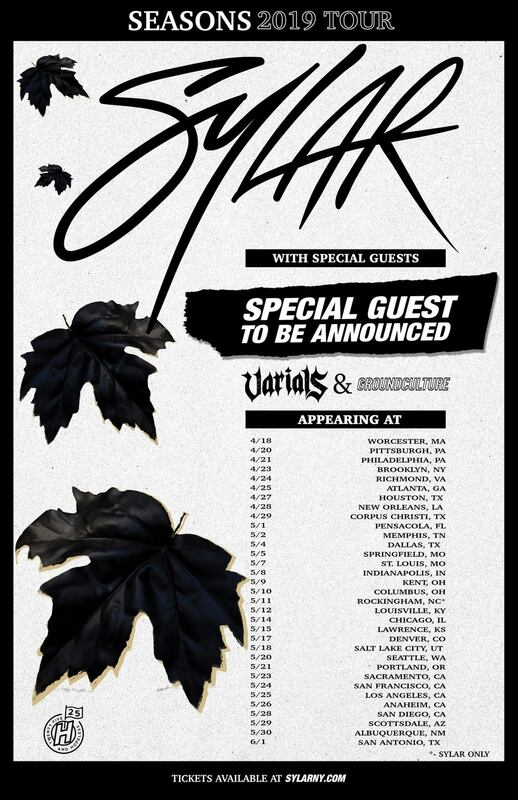 The band also announced today their first US headlining The Seasons Tour w/ Varials, GroundCulture, plus a very special guest that’s to be announced. Tickets go on sale Friday.